Sakura Watch May 10, 2018 - Many blossoms survive thunderstorm that rolled through High Park overnight. The rain did knock down some cherry blossoms, but thankfully there are still plenty left to see! Overall it appears that about 25-50% of the blooms were knocked down which leaves a large percentage of blossoms intact to view throughout the park! 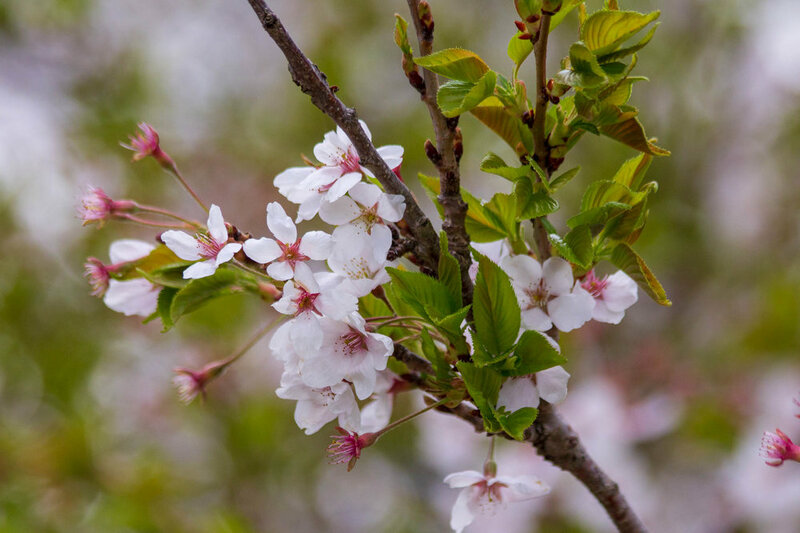 Though the viewing time to enjoy the flowers has been shortened this year, the fact that much of the bloom remains entire offer the opportunity for blossom enthusiasts to visit the park on Thursday and Friday. 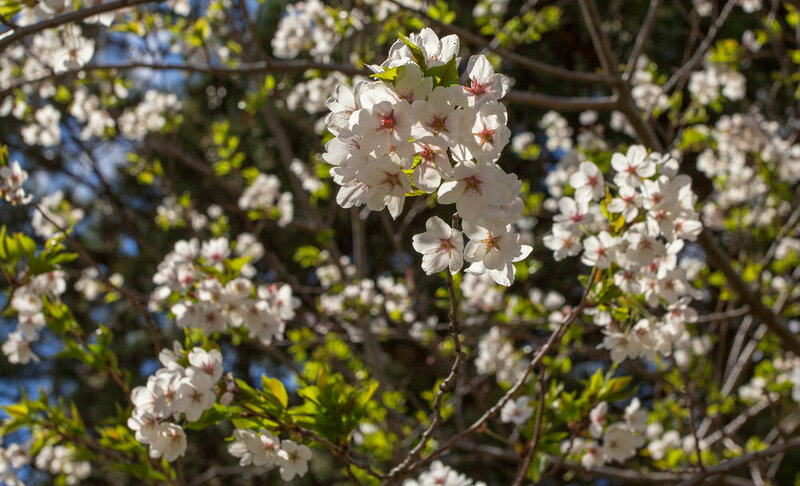 With about 50-70% of sakura cherry blossoms remaining, there are still a significant number of blooms to enjoy throughout High Park. Thursday, May 10 and Friday, May 11 offer a couple more chances to see them, but don’t wait too long! The petals are beginning to fall, which in itself is a beautiful sight to see, but that also means that there will be less and fewer blossoms to see with each passing day. And as a reminder to let nature drop the blossom petals naturally - please don’t shake the branches when taking photos! 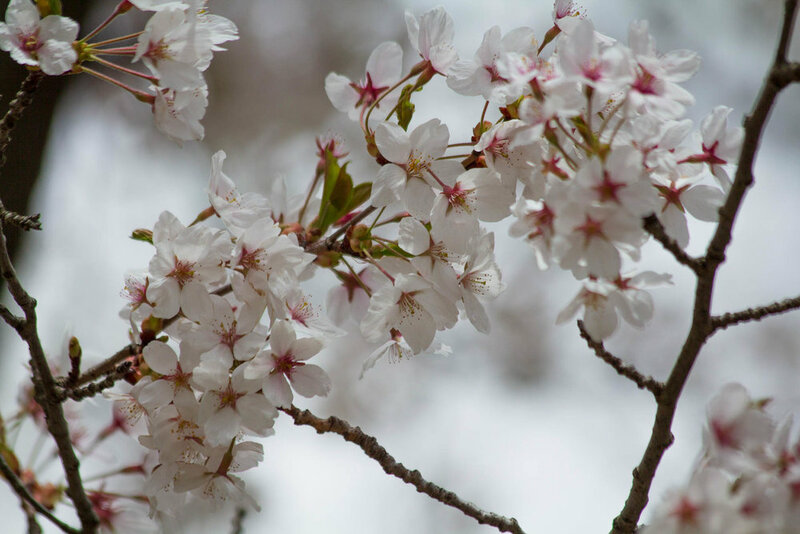 Saturday rain may leave Mother’s Day with only 25% of blossoms left to view; however, that may change depending on how much rain actually does fall and knock down the blossoms. Different areas of the park may be more sparse than others as well, and as always it really comes down to the weather and how much havoc it reigns on the trees. 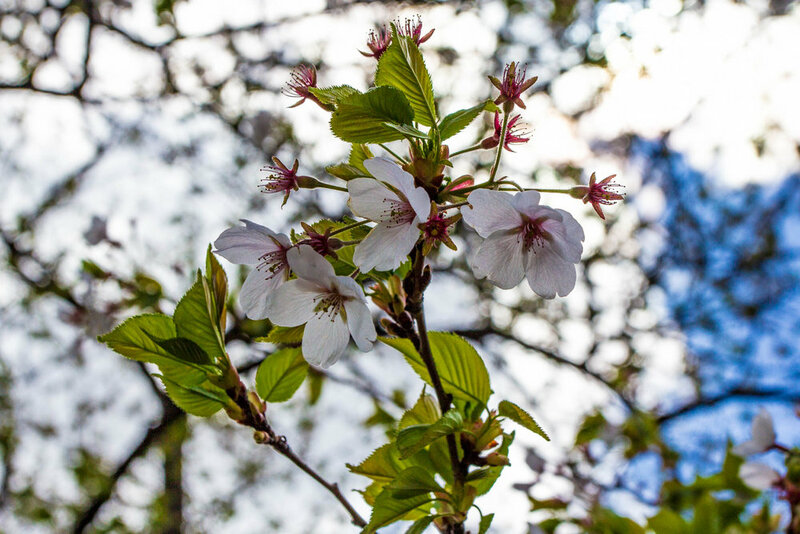 However you do celebrate this Mother's Day, let us also remember to take into account our mother earth as well and all these fantastic gifts she shares with us, such as the cherry blossoms! Wish everyone has a beautiful holiday and enjoyable time with your mom! Stay tuned for more updates soon!